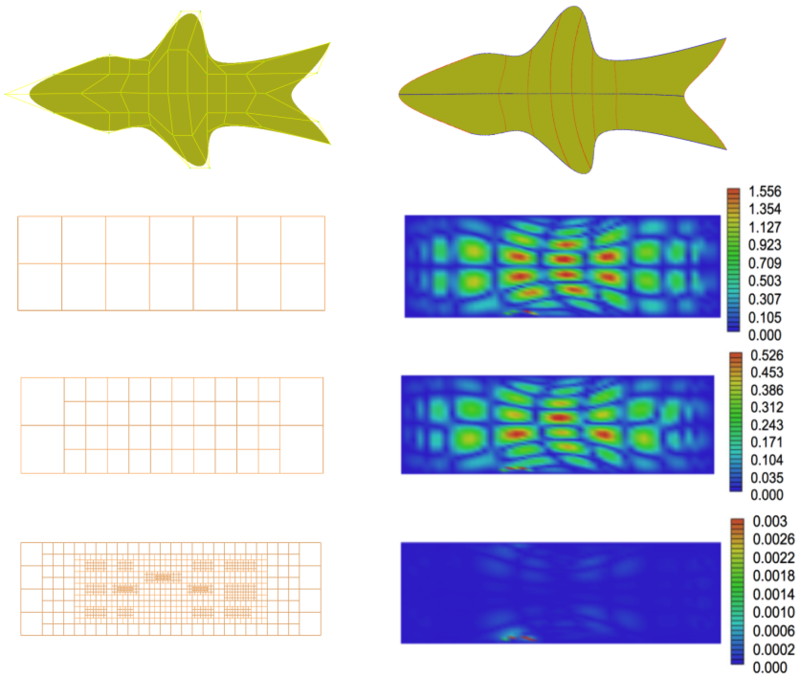 In isogeometric analysis the same basis functions are used for the exact representation of the CAD-geometry and approximation of the solution fields. However, in some cases, such representations may not be efficient, since the properties of the geometry may be different from the properties of the solution fields. 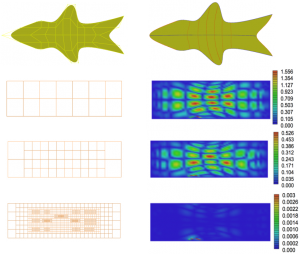 To overcome this deficiency, the Legato team has been working on developing the geometry independent field approximations in both, finite and boundary element methods.